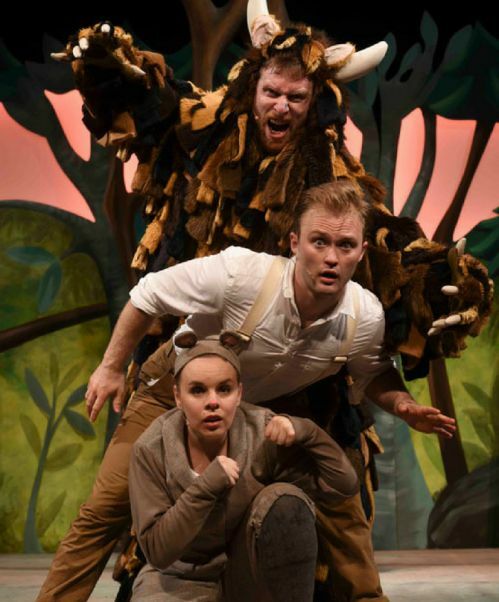 After sell-out seasons across the world, including London’s West End & Broadway, The Gruffalo returns to Australia! 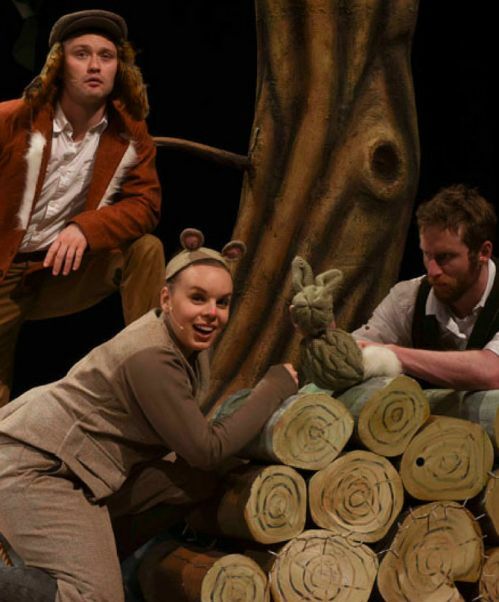 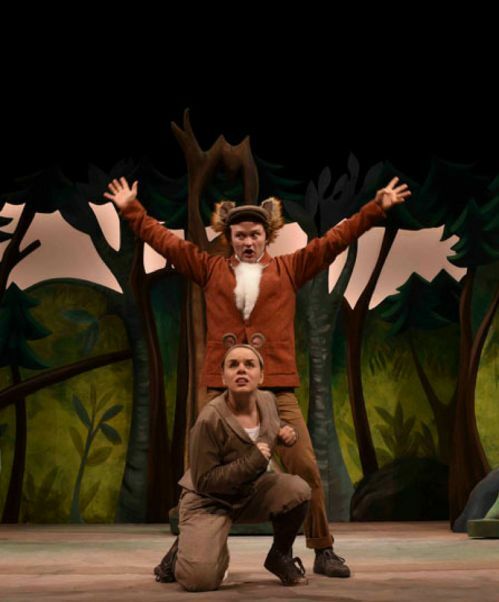 Join Mouse on a daring adventure through the deep, dark wood in this magical, musical adaptation of the classic picture book by Julia Donaldson and Axel Scheffler. 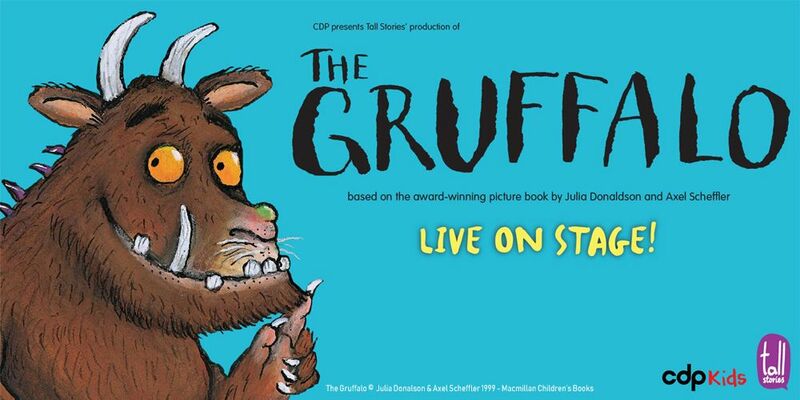 Songs, laughs and scary fun for children aged three and up and their grown-ups! 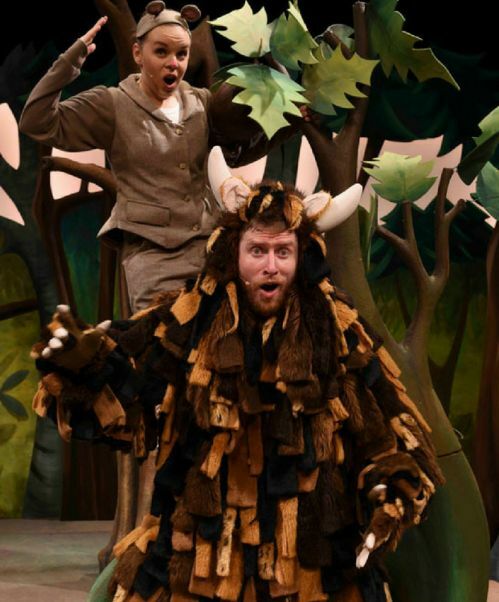 "Songs and delicious asides for grown-ups...fun for all the family, particularly those with a sense of humour." 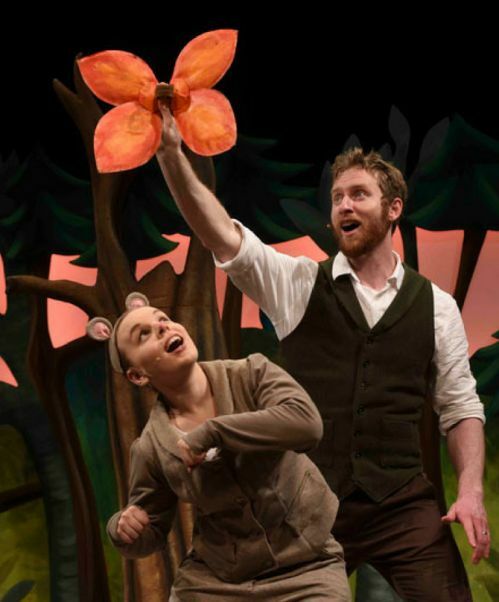 "An absolute peach of a show"
"Monstrous fun...sparks the young imagination..hugely popular...enthralling entertainment"